I am very fortunate to present this podcast with Steven Anderson, founder of Integrated Leadership Systems. 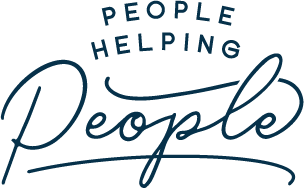 ILS helps organizations all over North America improve their leadership and team building to be more effective so they can perform at a higher level, and I know this through my own experience in their program. 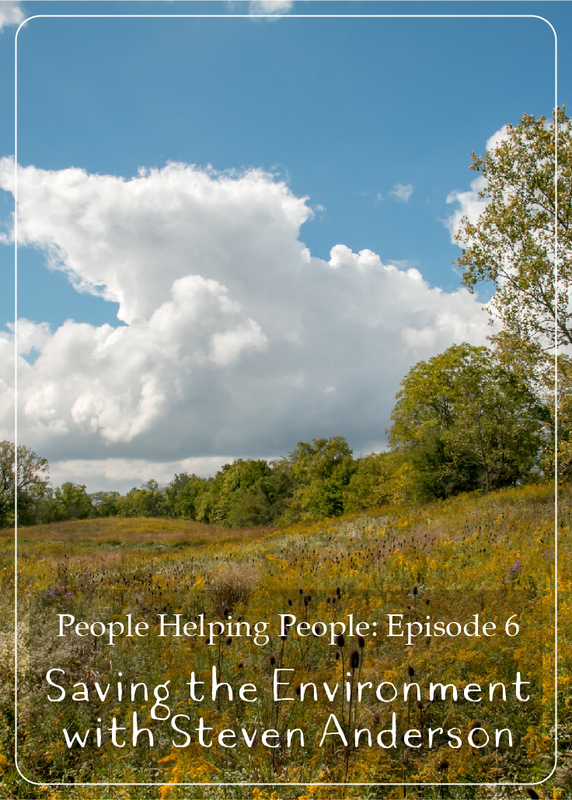 This, however, is a podcast about what you can do to help the environment. 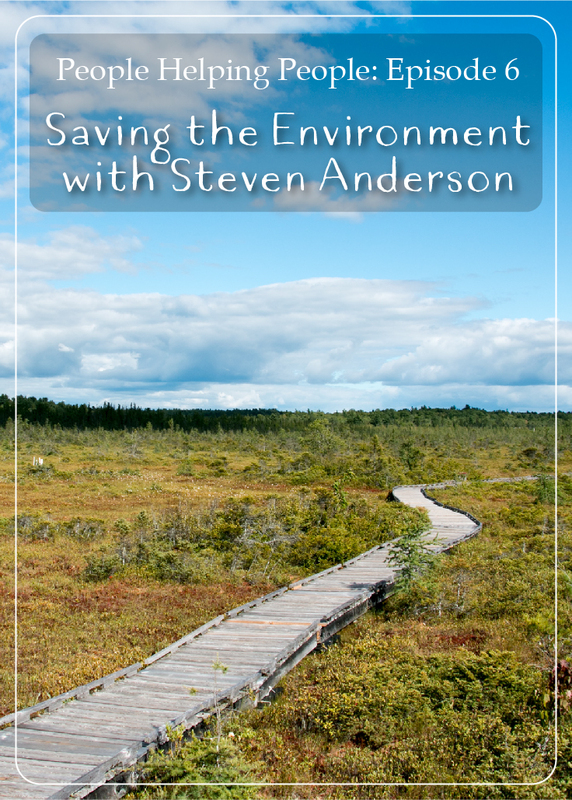 Steven’s environmental activism is inspiring. He is an avid bird watcher, and has been counting birds to track their migration and population for 20 years. He works to protect rainforest abroad as well as local wetlands. He drives a Chevy Volt, composts, and he’s traveled to Washington DC to meet with our congressmen. For a long time, I’ve been curious how people get involved in our political discourse — it is a mystery to me. So it was fun to hear his journey to DC to meet with politicians and what happened when he met with our representatives. 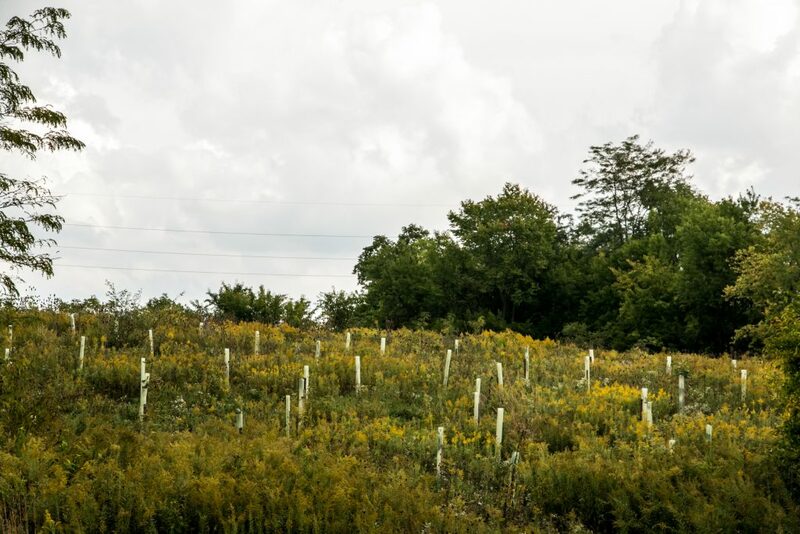 Trees planed through Steven’s fundraising around a local wetland near Columbus, Ohio. I dream for the day when the environmental stability of our planet is not potential threat – the more we understand where we can best focus our efforts, the more we can magnify the effect that we have on the world. I hope you listen, and share your own insights in the comments!